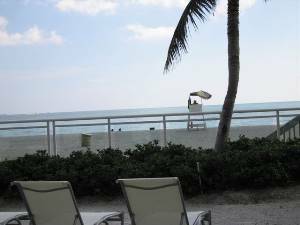 IRP-one bedroom codo facing the ocean in a Marriott resort. Very nicely decorated. Looking for near Stuart Florida? Come to Findvacationrentals.com and find the best selection of Stuart Florida and Stuart available today. Choose your next Florida as your home away from home for your next family vacation. Interested in More Stuart, Florida ? Check out nearby Fort Pierce , Hutchinson Island , Jensen Beach , Port St Lucie , Singer Island , West Palm Beach .